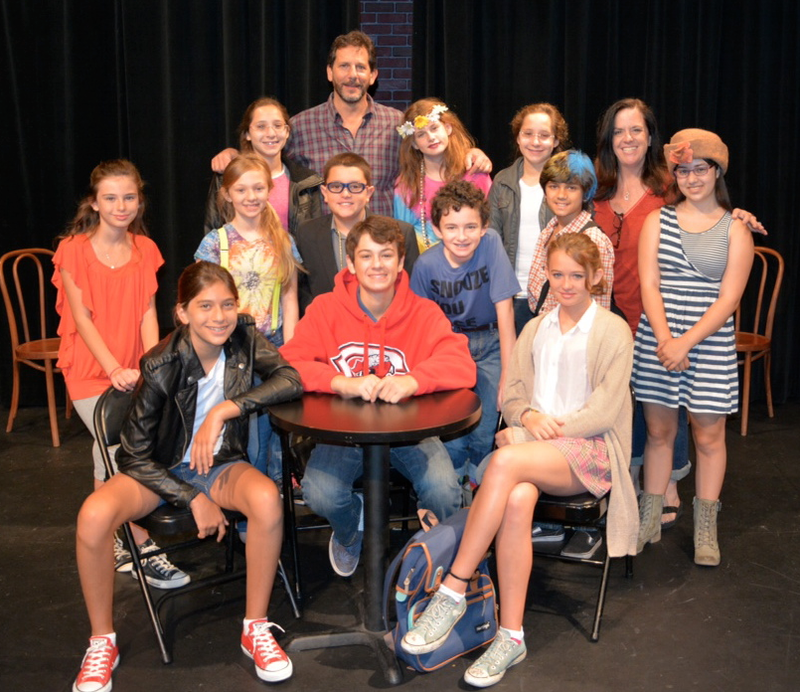 Center Stage Workshop Prepares Child Actors for Pilot Season with CSW’s Winter Workshop for Young Actors! Don’t miss out! There are only 2 spaces left as of today! Pilot Season is upon us and this popular workshop for child actors, created by veteran actor, Michael Spound, and Emmy-nominated television director, Karen Wilkens, provides young actors the tools they need to win the job at their auditions and to succeed on the set once they get the job! Working out of THE WHITEFIRE THEATRE in Sherman Oaks, Michael and Karen have had great success with their CSW kids getting work in television and film (as well as school plays), and the kids keep coming back session after session. Students meet in a small group (12 students max) every Saturday morning from 9:00 – 11:00 a.m. in Sherman Oaks. The Winter Workshop for Young Actors begins Saturday, January 24, and continue for 10 weeks. A SITCOM WORKSHOP with the Co- Creator and Co-Executive Producer of Nickelodeon’s HENRY DANGER, Dana Olsen. CSW’s Winter Workshop for Young Actors utilizes improv games with an emphasis on the development of acting skills. Child actors learn how to build character and breakdown a scene in preparation for that big audition- or that big job! Perfect preparation for the rigors of Pilot Season. CSW’s Winter Workshop for Young Actors is great for kids ages 11-14 who are serious about the craft of acting. Visit Center Stage Workshop online at www.centerstageworkshop.com or call Michael Spound at (818) 554-1119. Spaces fill up fast! To stay updated, follow Center Stage Workshop on Facebook and Twitter! *This blog post was sponsored by Center Stage Workshop.